Panoramic views from this beautiful in-town corner unit in newer brick bldg. Upgrades include: HW flrs, designer carpet & granite counters in both baths. Open floor plan with eat-in maple kit, Corian counter tops & all SS appliances open to formal LR & DR. Private balcony, heated att. parking garage, in-unit washer/dryer & lots of closets & storage. Perfect location just steps to town, Metra, schools & parks. 1 N Beacon Place #510 La Grange, Illinois 60525 is a condo property, which sold for $300,000. 1 N Beacon Place #510 has 2 bedroom(s) and 2 bath(s). 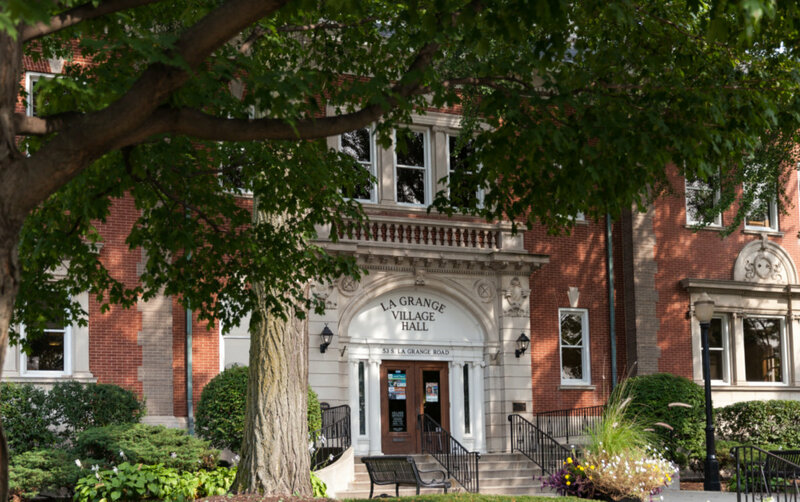 Want to learn more about 1 N Beacon Place #510 La Grange, Illinois 60525? Contact an @properties agent to request more info.